After three successful years in Neal's Yard, Native has relocated to London Bridge, a stone's throw from Borough Market. Co-founded by Imogen Davis and Chef-Patron Ivan Tisdall-Downes, who met at university, trained at River Cottage and ran supper clubs, the restaurant specialises in foraged food, rare breeds and game. Hugely passionate about nose to tail and stem to root eating, they are wild about game meat. But instead of a delicacy, game, rare-breed meats and wild food are given the street food treatment making them more accessible in both approach and price. Dishes like pigeon kebab and Southern fried rabbit are served alongside foraged and vegetarian dishes. The drinks menu puts British wines centre stage and there are sparkling wines as well as regularly-changing seasonal cocktails. Large windows allow plenty of natural light to stream in, highlighting exposed brick and trailing greenery. 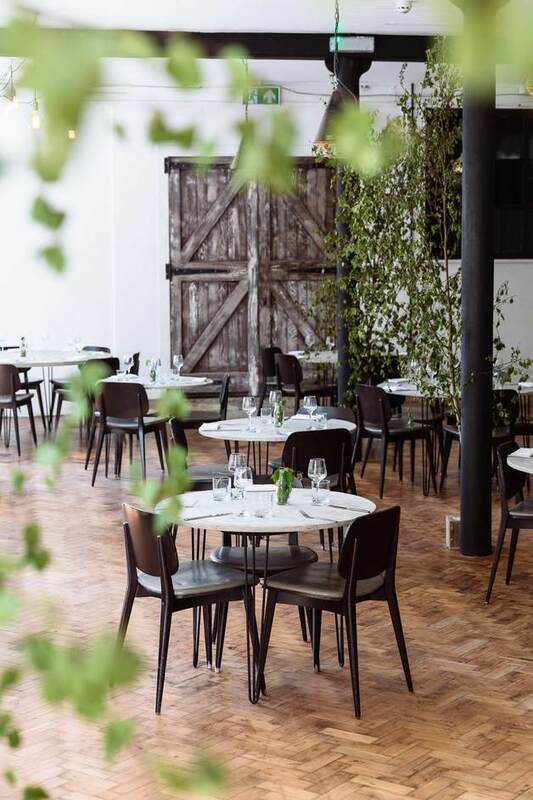 For the best seat in the house, book in at the chef's table and enjoy an 8 course tasting menu at the polished concrete table in the kitchen. Native gyms, sporting activities, health & beauty and fitness. The best pubs near London Native. Native clubs, bars, cabaret nights, casinos and interesting nightlife. Where to have your meeting, conference, exhibition, private dining or training course near Native. From cheap budget hotels to luxury 5 star hotels see our special offers for Native hotels, including Hilton London Bankside from 86% off.